But, I've had a good reason, I promise! I'm talking...unable to function kinda sick. This kind of sick for three months. I've definitely got a lot of catching up to do! Congratulations! Double the fun but apparently double the sickness too ): I hope you get to feeling better soon! Good thing it's all worth it in the end!! Congratulations!!! This is very exciting! 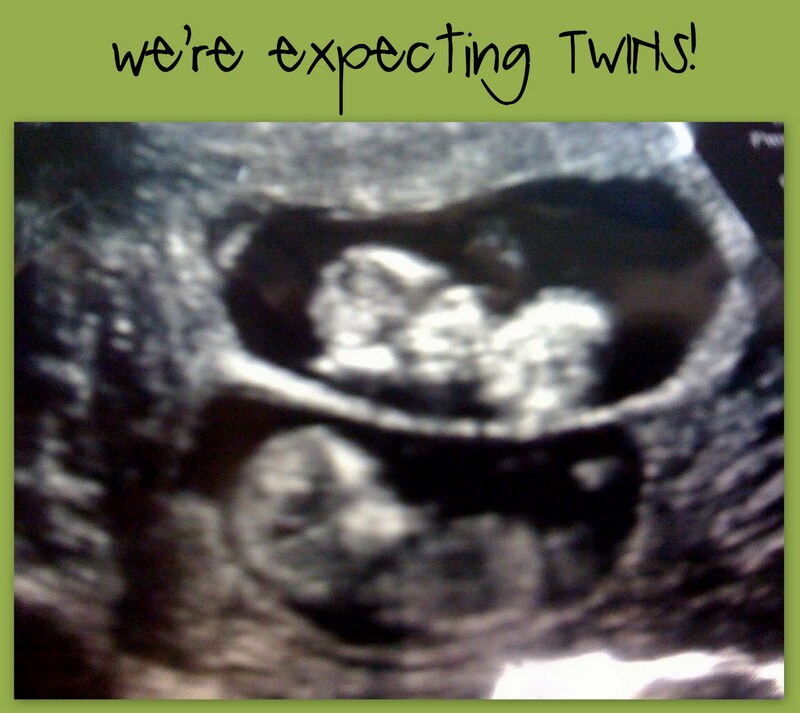 My friend, Megan, is having twins soon and it has been so much fun to buy things for her! Double the excitement! glad your back and feeling better!!! Congratulations,again! So glad you are feeling better!